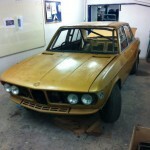 The BMW 3.0 Si is painted. 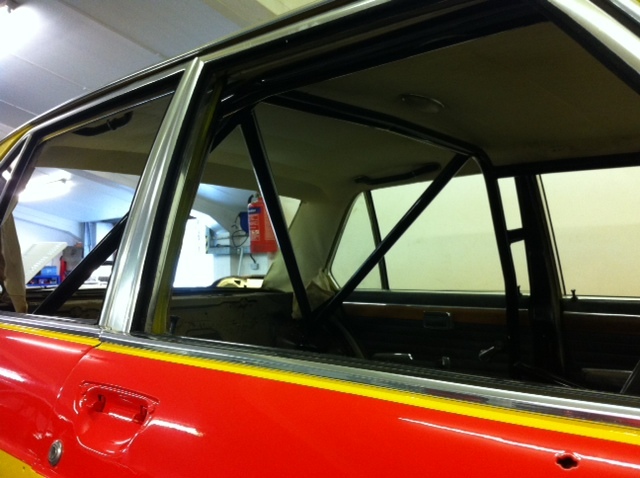 The bespoke roll cage has received a coat of satin black, the exterior of the vehicle has received a lovely, if not, very bright yellow and red livery. 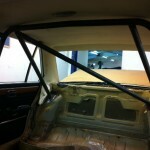 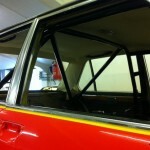 Custom roll cage and paint for a BMW 3.0 Si Group 1 touring car build. 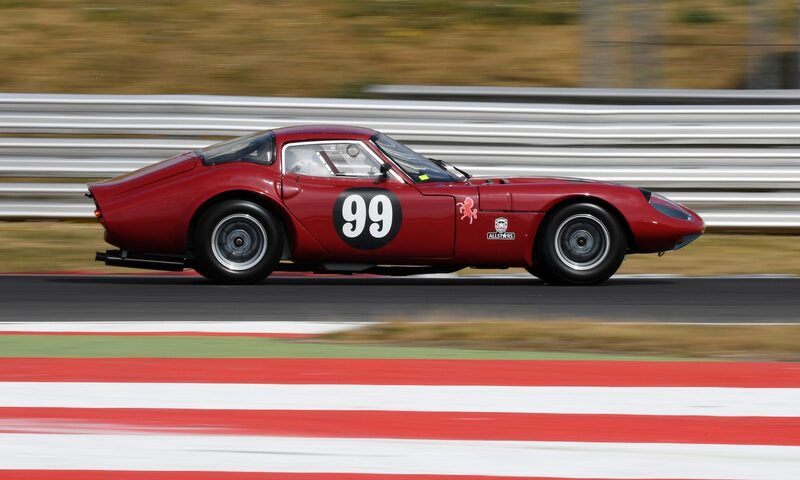 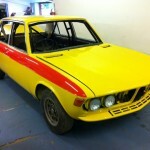 An unusual racing car perhaps, but in Group 1 trim should fair quite well. 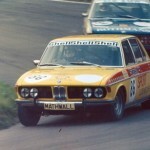 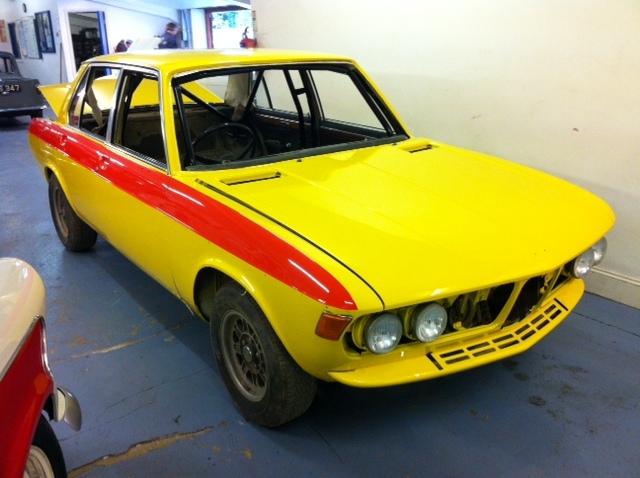 The car shares the same 3.0 litre fuel injected engine as the 3.0 CSL. 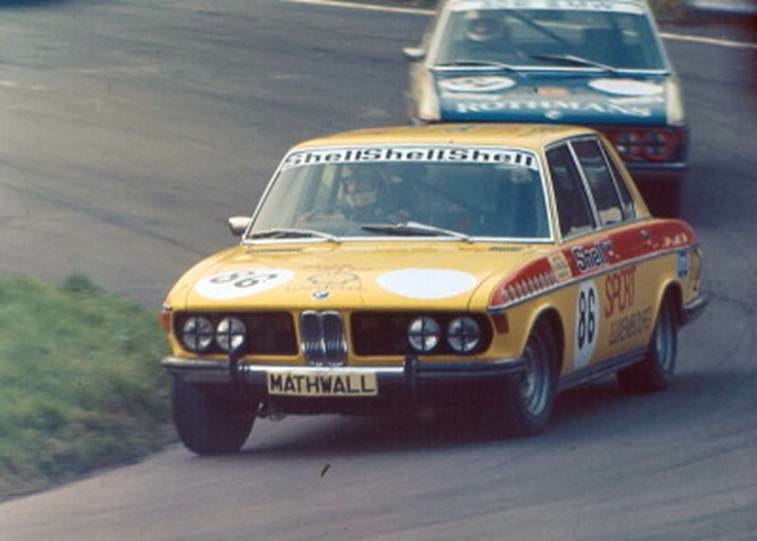 Group 1 regulations are far more restrictive of course but it should still hustle along fairly well, especially on a fast circuit. 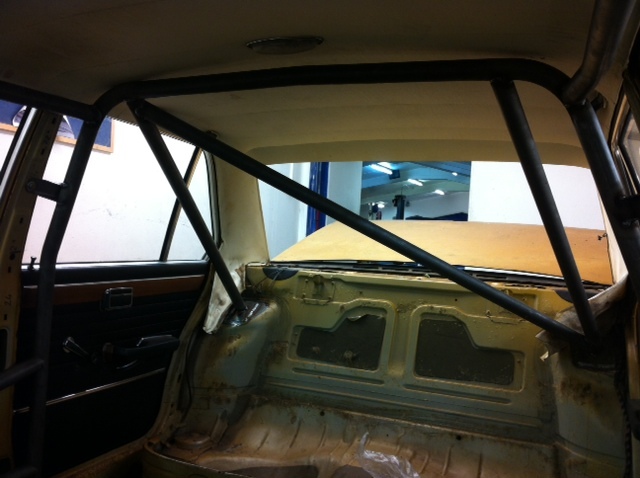 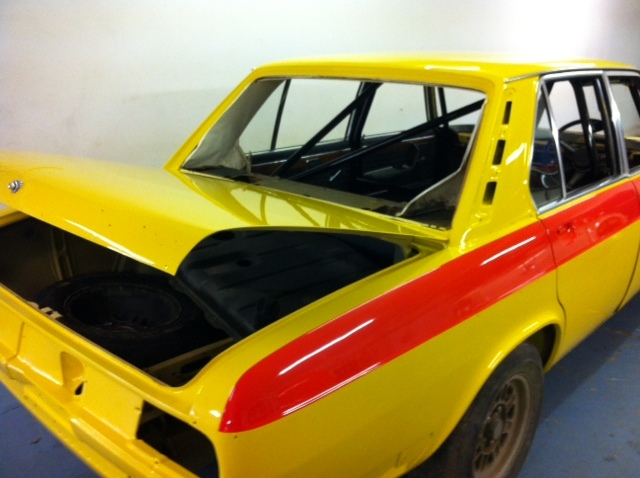 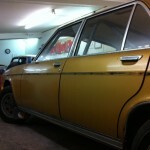 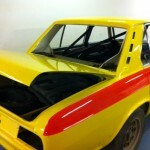 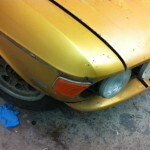 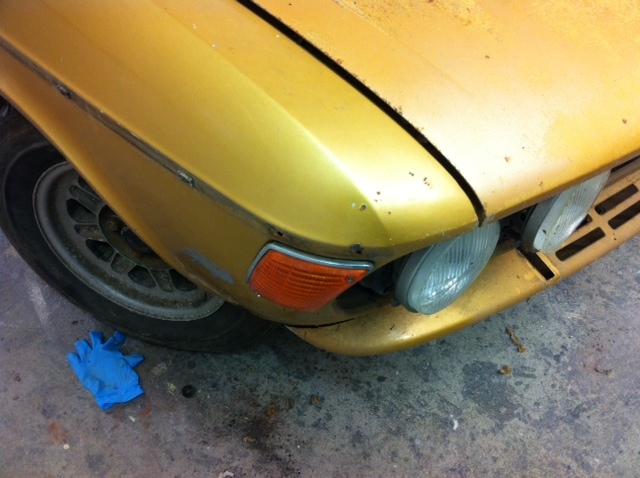 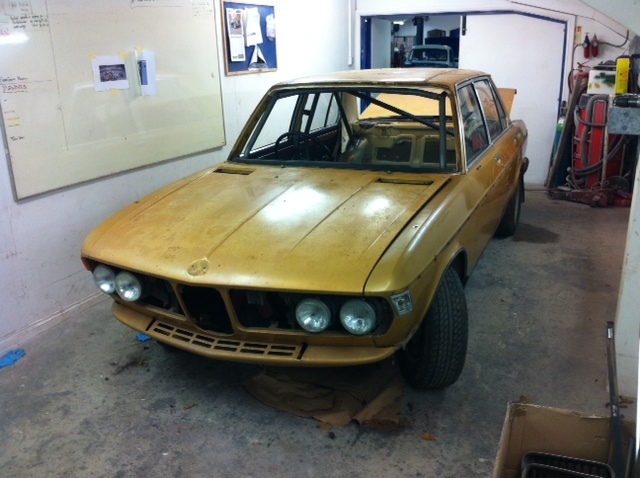 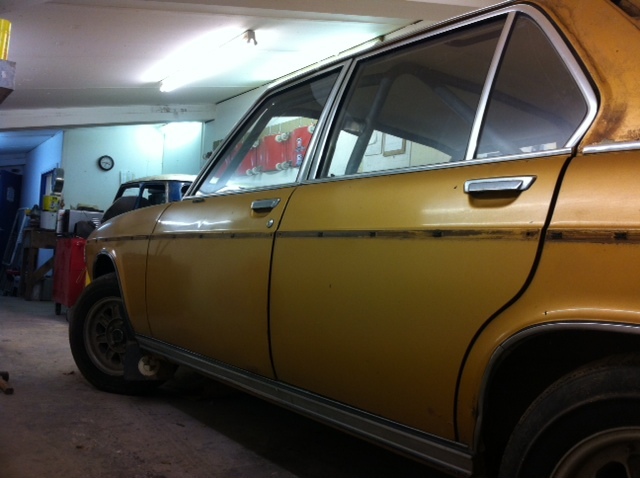 The car came in for a roll cage and a coat of paint in period livery.